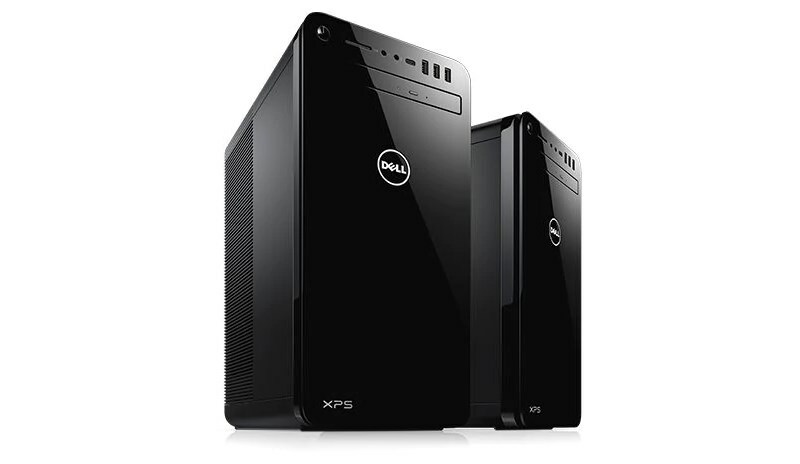 We have recently noticed that Dell XPS Tower can now be obtained with 8th Gen Intel Core processors in Malaysia. 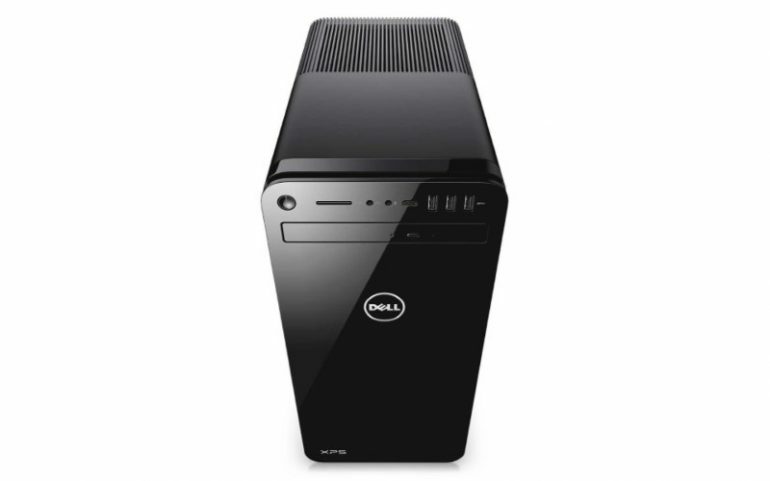 In general, this is the second Dell consumer desktop product in our market that features the new processors option alongside the newly refreshed Alienware Aurora R7 gaming desktop PC. Available with either Intel Core i5-8400, i7-8700, and i7-8700K, the hardware options within the XPS Tower depend very much on users’ choice of processor. For example, the Core i5-8400 model is limited to 8GB DDR-2666, 16GB Intel Optane, and 1TB 7200rpm hard drive as well as NVIDIA GeForce GT 1030 2GB GDDR5 graphics card. The mid-tier variant which features Core i7-8700 on another hand can be obtained with up to 256GB M.2 solid state drive, 2TB 7200rpm hard drive, and NVIDIA GeForce GTX 1060 6GB GDDR5 graphics card. While it still retains the 2TB 7200rpm hard drive, the top-end model with Core i7-8700K comes exclusively with 512GB M.2 solid state drive, NVIDIA GeForce GTX 1080 8GB GDDR5X graphics card, and Blu-Ray drive instead of DVD drive as per its two lower-end siblings. Price-wise, the Dell XPS Tower with 8th Gen Intel Core processors starts at RM 3,999 although users need to purchase their monitors separately. That being said, consumers are able obtained at much lower price for the time being as Dell Malaysia is offering it with instant RM 888 discount until 28 December 2017. The Dell XPS Tower desktop PCs with 8th Gen Intel Core processors are available directly from Dell Malaysia’s online store.